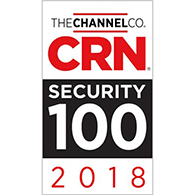 Cyberbit provides a consolidated detection and response platform that protects an organization’s entire attack surface across IT, OT and IoT networks. Cyberbit products have been forged in the toughest environments on the globe and include: behavioral threat detection, incident response automation and orchestration, ICS/SCADA security, and the world’s leading cyber range. 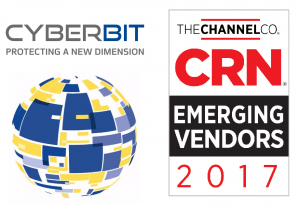 Since founded in mid-2015 Cyberbit’s products were rapidly adopted by enterprises, governments, academic institutions and MSSPs around the world. Cyberbit is a subsidiary of Elbit Systems (NASDAQ: ESLT) and has offices in Israel, the US, Europe, and Asia. SOC 3D is the first Security Automation and Orchestration (SOAR) platform combining automation, orchestration, and big-data powered investigation into a single and comprehensive incident response platform that triples SOC efficiency, provides unprecedented visibility and reduces time-to-respond by 90%. Reduce MTTR (Mean Time To Respond) by up to 90%, and free your analysts to recapture high-priority incidents by automating manual tasks like collecting threat intelligence, sending emails, and more. Empower tier-1 analysts by centralizing IR management, automating manual tasks and simplifying investigations. Reduce escalations by 50% to allow tier-2 and 3 analysts to focus on critical incidents. SOC 3D is a big-data platform providing visibility into all raw data, so your analysts can get any question answered, fast, and create any investigation dashboard they need, in real-time. 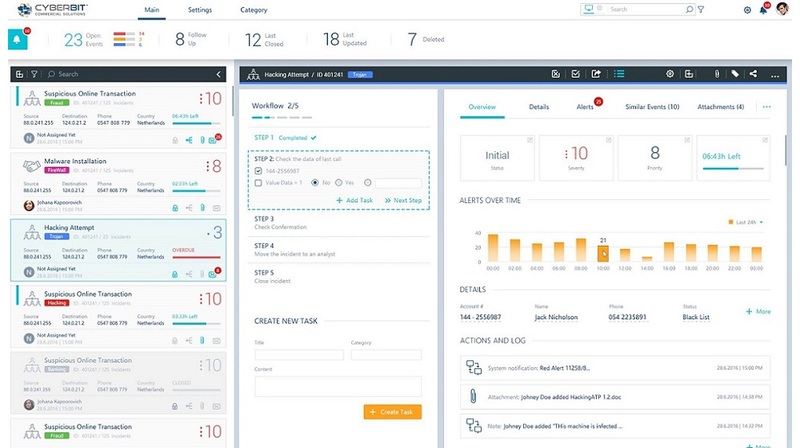 Focus your incident response team on business-critical alerts with automated prioritization by business impact, ensuring that high-priority threats are managed first - always. CyberbitSCADAShield is the world-leading OT security platform, chosen by critical infrastructure organizations to protect ICS/SCADA networks, electric grids, transportation networks, manufacturing lines, smart buildings and data centers. SCADAShield provides unprecedented OT asset discovery and visibility, detects known OT threats, unknown OT threats and anomalies, as well as deviations from operational restrictions, by using 7-layer deep packet inspection (DPI). A real-time, up to date visual mapping of your entire network, including IP and non-IP devices (Fieldbus, serial). Comply with industry regulations including NERC CIP, NIST 800-82 and ISA/IEC 62443. Detect both known vulnerability exploits (CVEs) and undocumented, "zero-day" attacks.